l Lightning by Lou Cixin has finally been translated into English. Like his famous book, The Three Body Problem, Ball Lightning explores the essence and aesthetics of real science through a wonderful science-fiction lens. 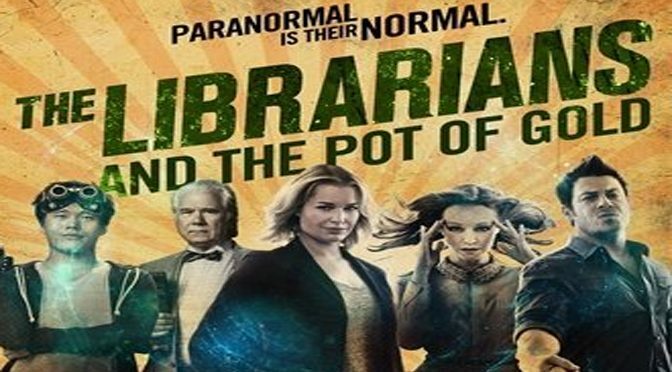 The television series might have been cancelled, but fans can still live the wacky paranormal adventures of The Librarians through the book series. The Librarians and the Pot of Gold is yet another hit in that lineup. 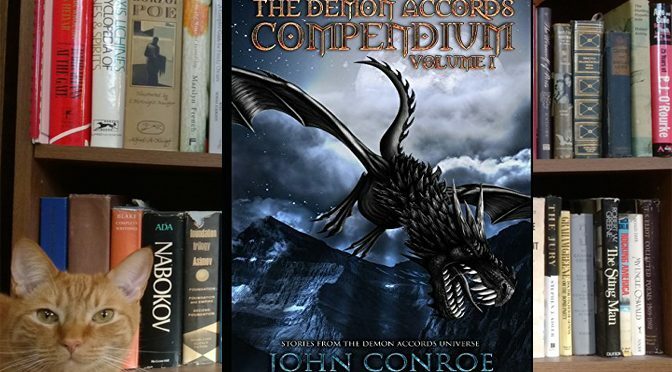 Following up on our review of Volume One, The Demon Accords Compendium, Volume 2 offers a few more short stories from author John Conroe. While amusing, this book is pretty tiny, and what fans really want is a new, full novel in the Demon Accords series. 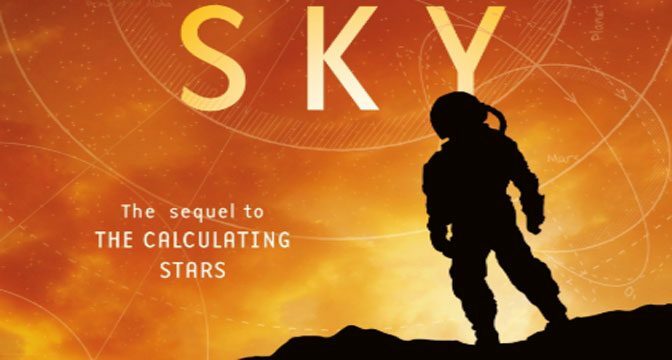 Picking up the tale of Elma, the Lady Astronaut from the Calculating Starts novel, The Fated Sky focuses on humanity’s efforts to jump from the moon to Mars. Author Mary Robinette Kowal again masterfully focuses on the problems in her fantasy worlds, while also unmasking faults in our own. 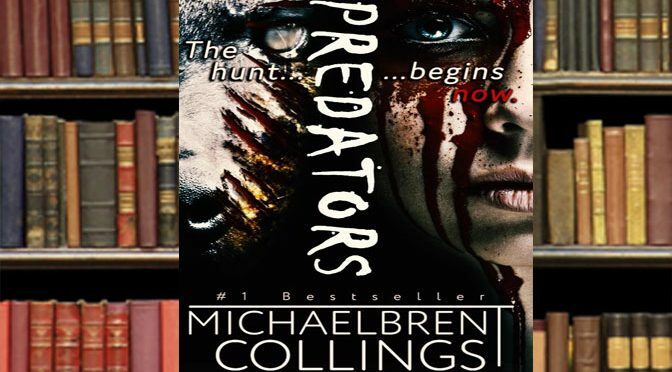 Even our GiN Book reviewer with a distaste of all things in the horror genre came to love the new thriller Predators by veteran sci-fi and horror author Michaelbrent Collings. Pick this one up if you want terror done right. Author Troy Denning is best known for the many great D&D Forgotten Realms novels he’s written. 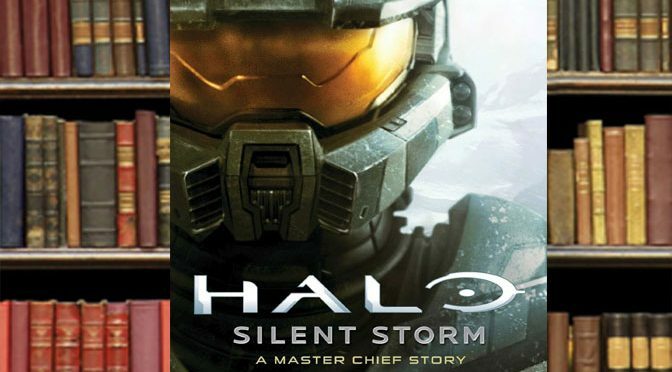 In Halo Silent Storm, he takes on sci-fi by delving into the pivotal character of Master Chief, and giving us an exciting origins story that is every bit as good as his Dungeons and Dragons work. 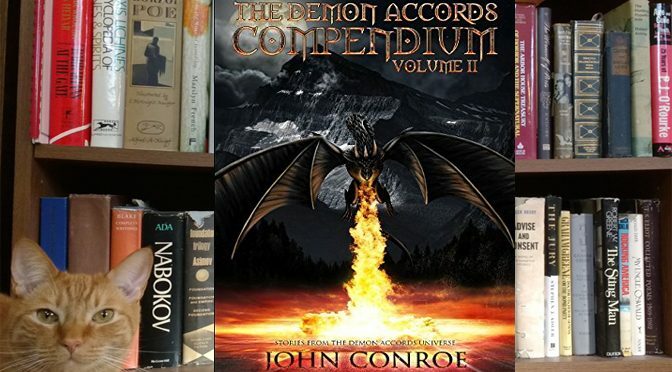 Those of you looking for more Demon Accords goodness can check out The Demon Accords Compendium Volume 01 by John Conroe. Instead of a long novel, this book offers a collection of interesting short stories. 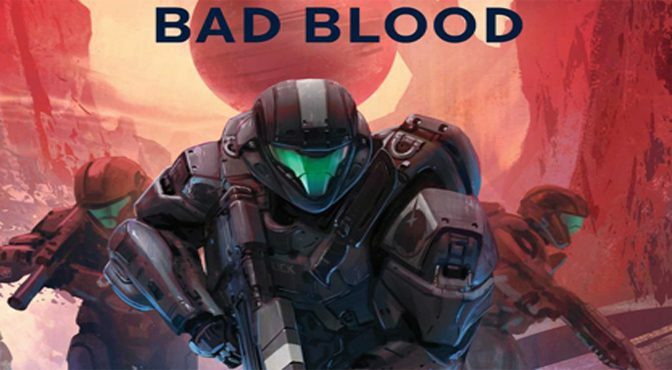 In the excellently written Halo: Bad Blood book, author Matt Forbeck takes us on a journey where normal humans and the enhanced Spartans, as well as the UNSC and ONI, must learn to get along to defend humanity from a new threat. 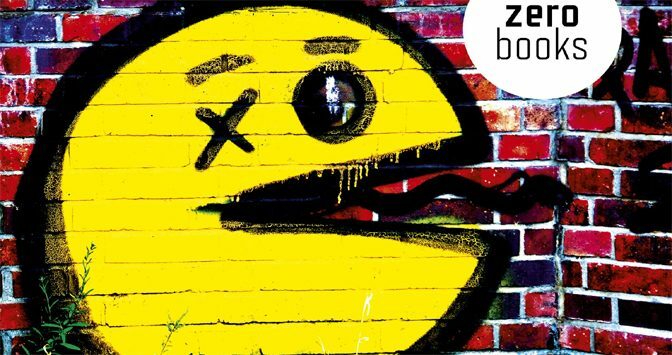 The Pac-Man principal argues that Pac-Man is a perfect metaphor for mindless capitalism. Those who really love the little yellow guy, or who might be frustrated with the current state of economics, may find a lot to love here. 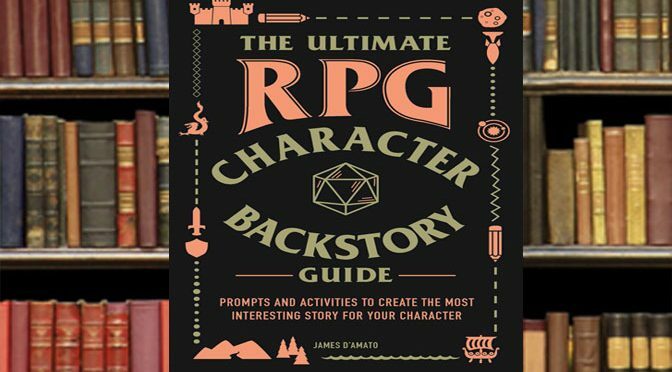 Role-players looking to spice up their character creation or game masters who need a better cast of NPC heroes and villains should look no further than The Ultimate RPG Character Backstory Guide, a funny workbook that could become an invaluable tool for good gaming.